When it comes to Taiwanese food, braised pork rice or minced pork rice (滷肉飯 – Lu Rou Fan) is without a doubt one of the nation’s favorites. It can be found everywhere from a street vendor, restaurant to a five-star hotel. 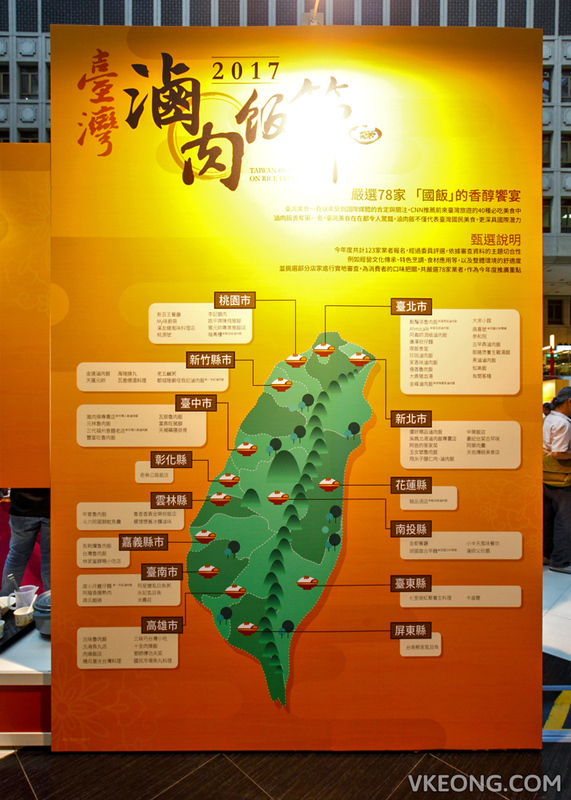 Because of that, it is also called the “National Rice” of Taiwan. 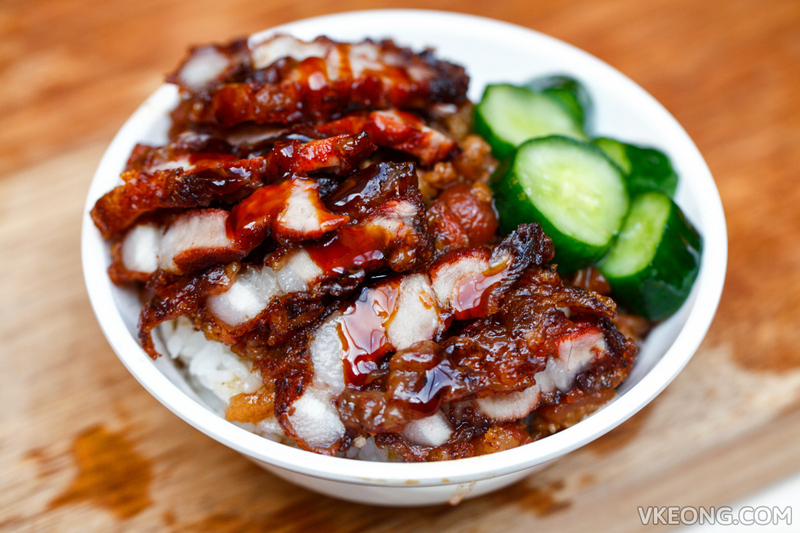 The key ingredients involved in preparing braised pork rice are none other than rice and pork, of which both are abundant in Taiwan and in high quality as well. Initially regarded as a poor man’s food, this humble dish has evolved over the years and through prosperity, it is available with other toppings besides minced meat. 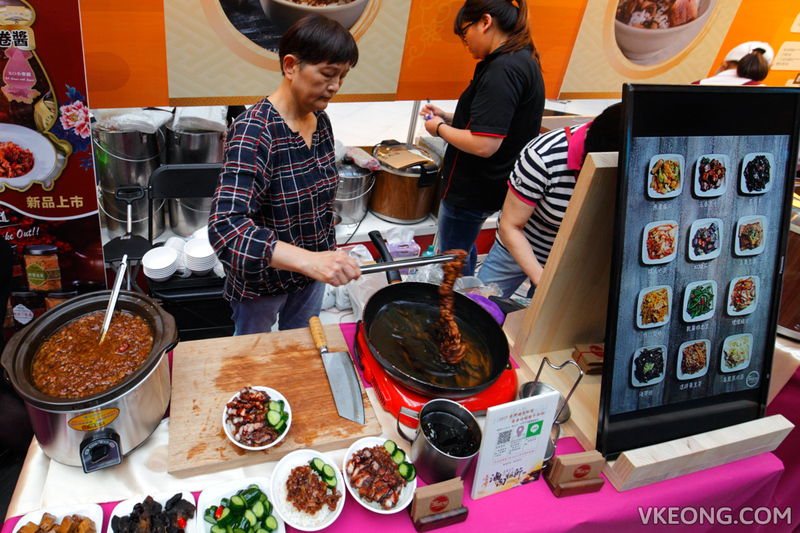 Nowadays, it is not uncommon to see people eating braised pork rice with pork belly, pork knuckle and even seafood. 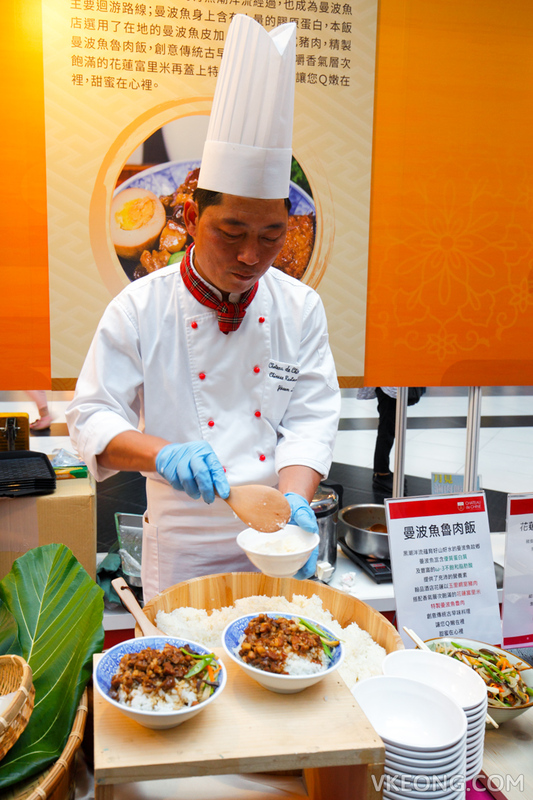 Since CNN listed braised pork rice as the top food to eat in Taiwan, the Ministry of Economic Affairs of Taiwan decided to launch the 2017 Taiwan Braised Pork Festival (2017台湾滷肉饭节) on 23rd August 2017. 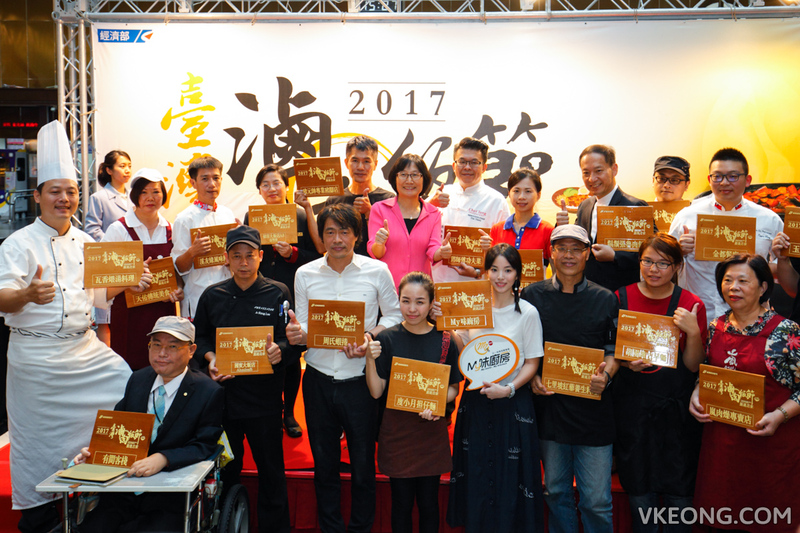 Besides celebrating the recognition, a team of judges also toured the country to strictly select 78 (from 200) braised pork rice restaurants to receive awards for their excellence in the dish. As braised pork rice is a beloved dish enjoyed by all ranks of society, the awarded eateries are further categorized into world-class, hotel-class, restaurant-class, public voted and those with history and character. 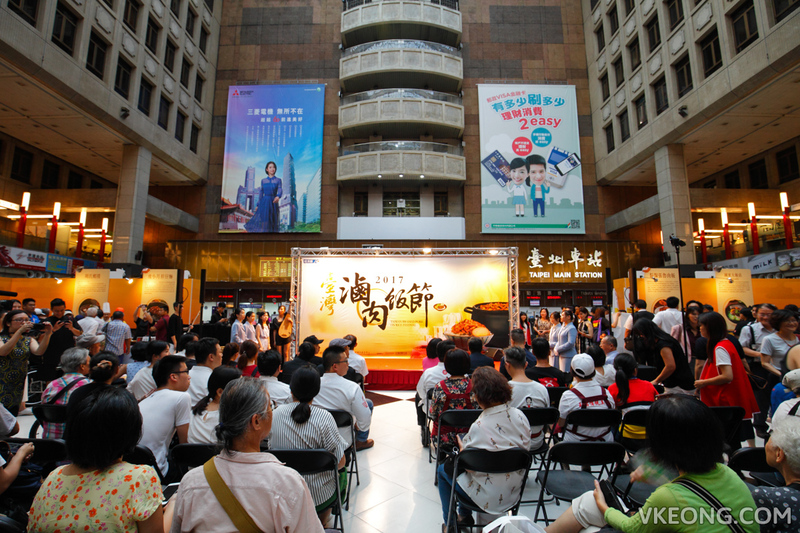 Among them, 20 will embark on a weekly tour to six different cities and municipalities in Taiwan to provide free food tasting and goodies to the public. 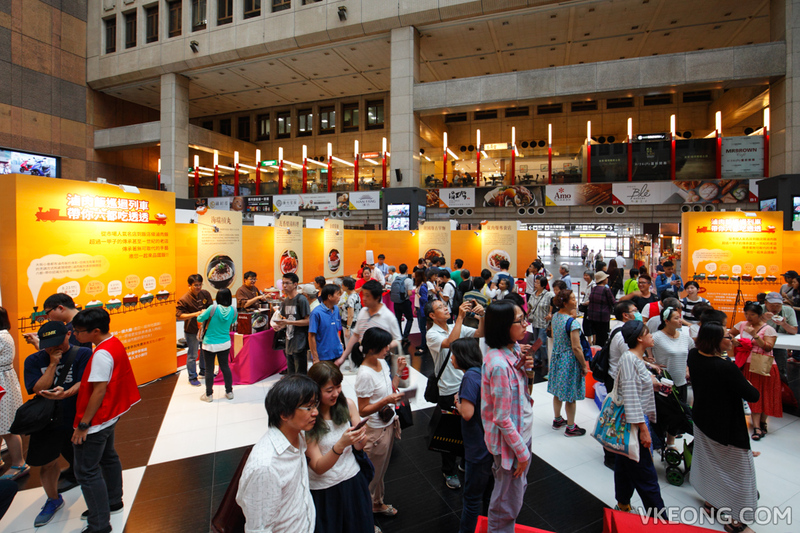 Taipei was the first stop of the festival and it was held at the concourse of Taipei Main Station. It was attended by the public various local and international media came to cover the event. 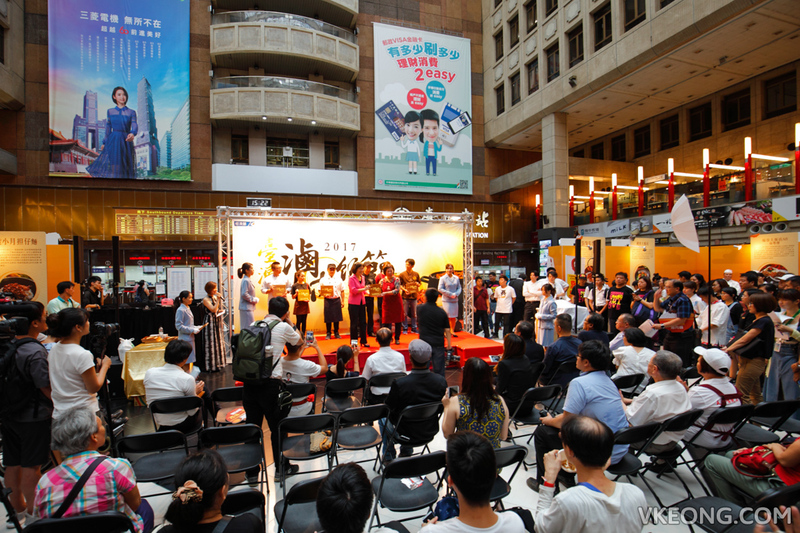 So if you happen to be in Taiwan in the month of September, do keep an eye for the festival and I encourage you to attend it. 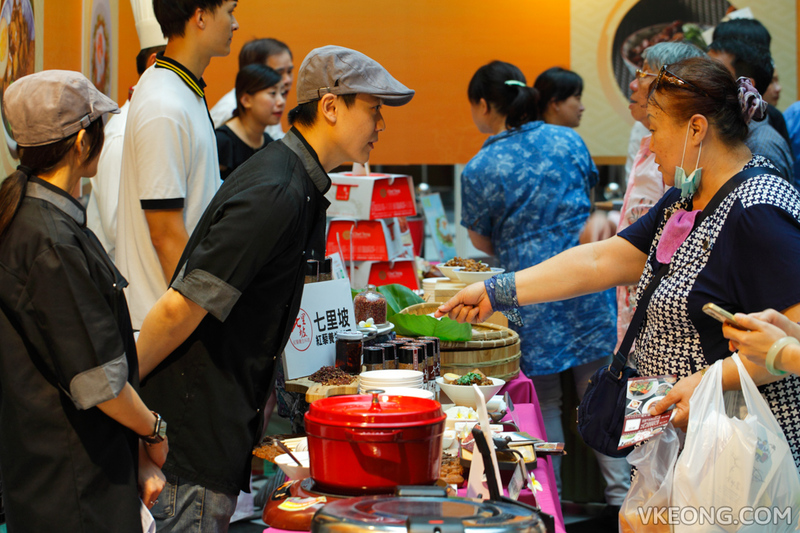 You will learn more about the dish and better still, get to taste braised pork rice from various regions in the country minus the traveling. 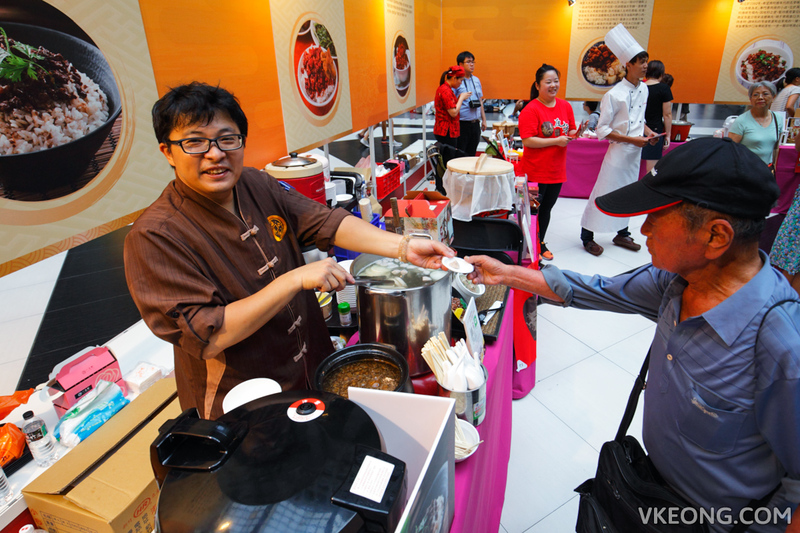 The post 2017 Taiwan Braised Pork Rice Festival (台湾滷肉饭节) appeared first on Malaysia Food & Travel Blog.